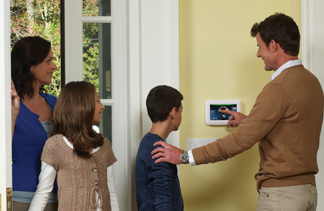 Keeping your home, loved ones and belongings safe is a top priority for families everywhere. 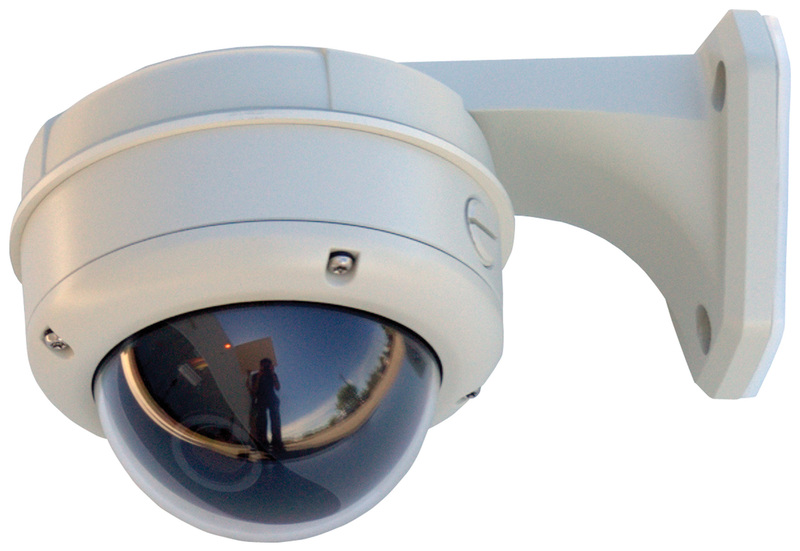 Make sure that you have the best protection possible with the help of NYCONN Security Systems. Our team has more than a century of combined experience, and are proudly listed with Underwriters Laboratories and recognized by many major insurance companies. 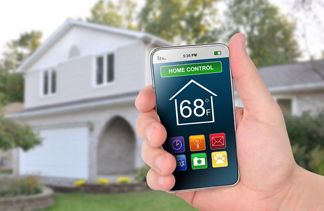 Plus, as members of the National Burglar and Fire Alarm Association, the New York Burglar and Fire Alarm Association, the Regional Alarm Association, the National Fire Protection Association and the Connecticut Alarm and Systems Integrators Association, you can trust that we not only are well informed on the latest technologies and advanced, but have the knowledge and expertise to make sure that you receive a comprehensive system that meets your every need. Don’t leave your home unprotected. 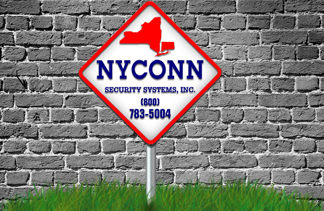 Turn to the team at NYCONN Security Systems and make sure that everything that matters most to you is protected with cutting-edge home security and alarm system protection. To get started or to request a quote for your New York or Connecticut home, call our team today in Bedford Hills at 914-241-3700 or in New Milford at 860-354-1947.